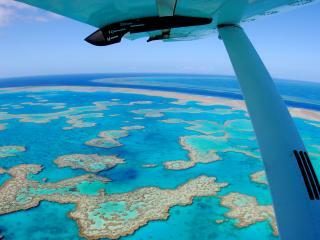 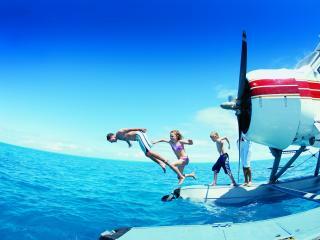 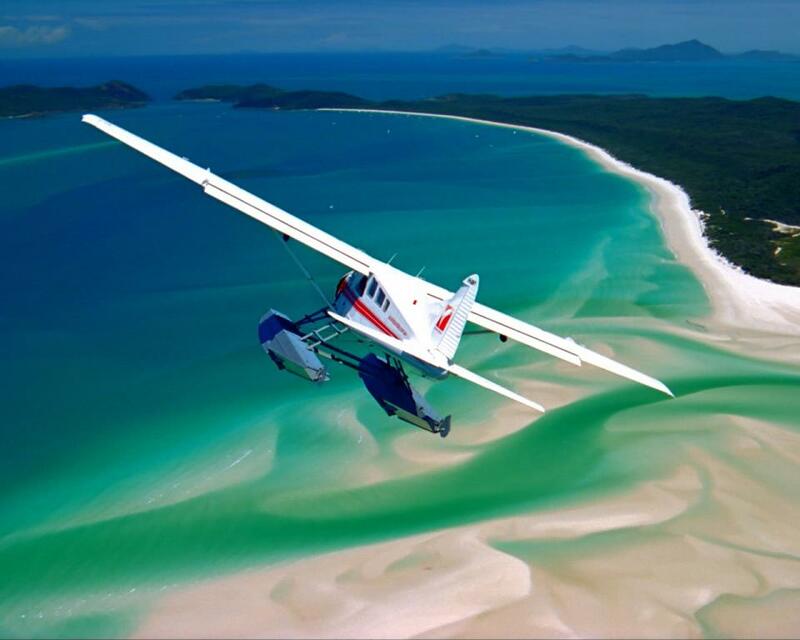 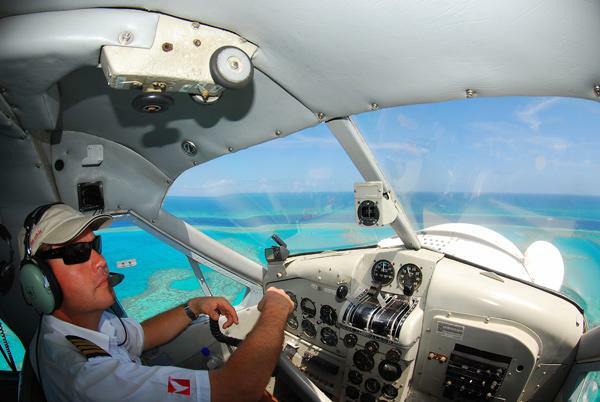 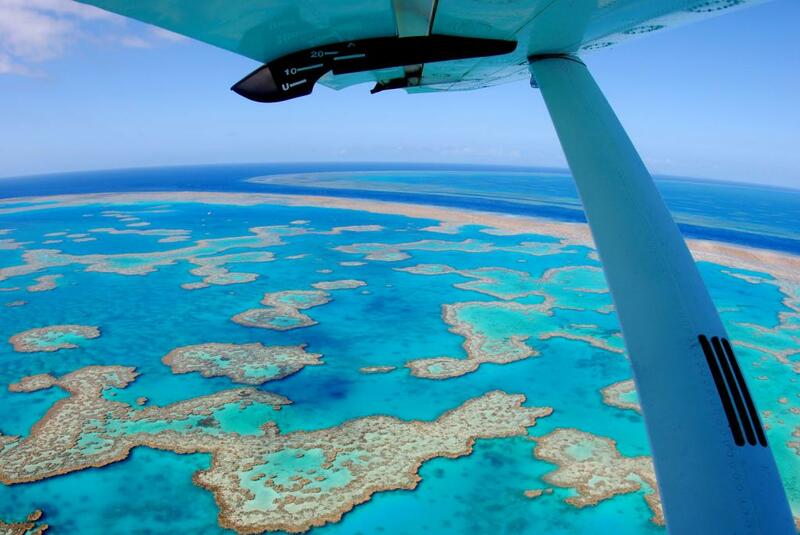 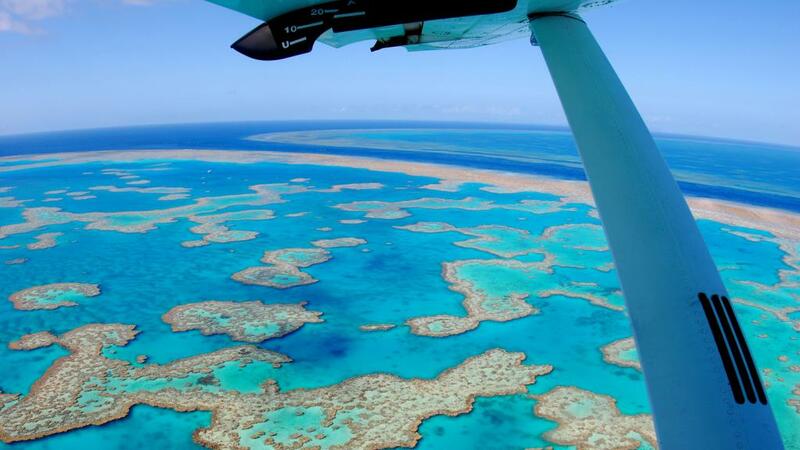 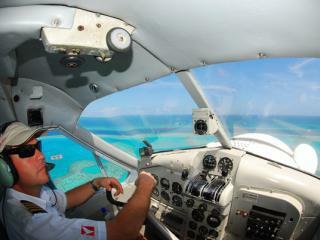 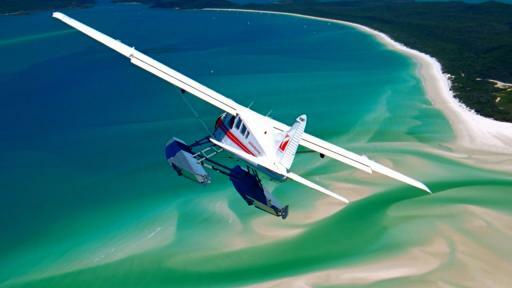 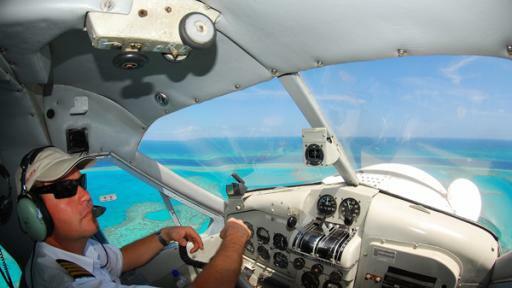 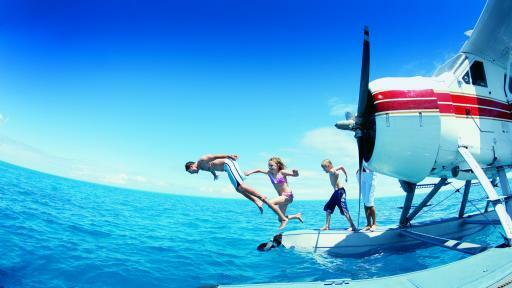 Offering one of the best ways to see the Great Barrier Reef, this Reef Adventure Flight takes you on a journey via seaplane across this natural wonder of the world. 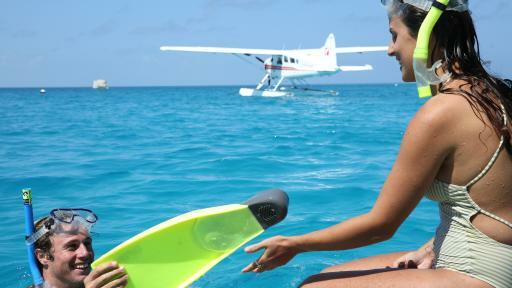 Keep your camera at the ready as you pass over the beautiful Bait, Hook, Hardy and Heart Reefs before enjoying 2 hours of snorkelling and coral viewing time in a private sheltered lagoon. 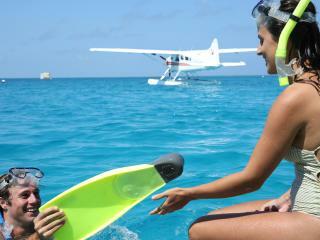 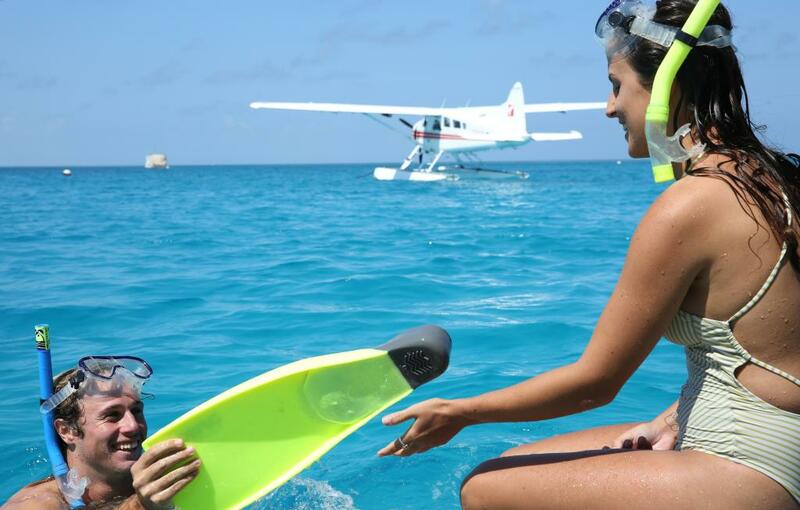 Assistance is provided for inexperienced snorkellers and there is also plenty of time to relax and enjoy chilled water, sparkling wine, cheese and crackers.